Be sure to check out the Contact us page for the question of the week! 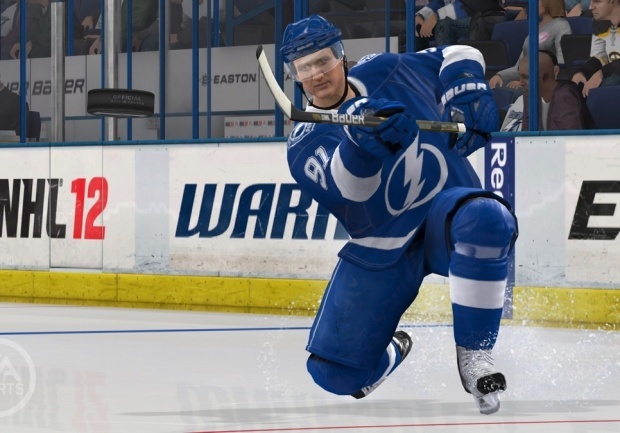 I started with NHL 1998 and since then i've been playing NHL games and watching them too. 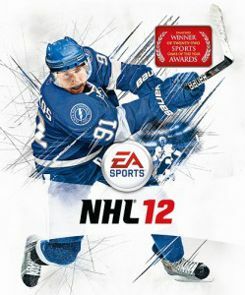 I know that I can help you with any questions you have about NHL 12. 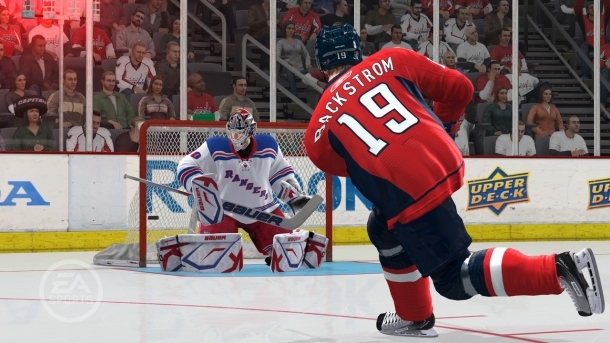 Check out my vids or my NHL 12 strategy page for help that even pros could use!